JQ Talks: TAP By Seeties - Get Sponsored & Invited To The Hottest Parties! 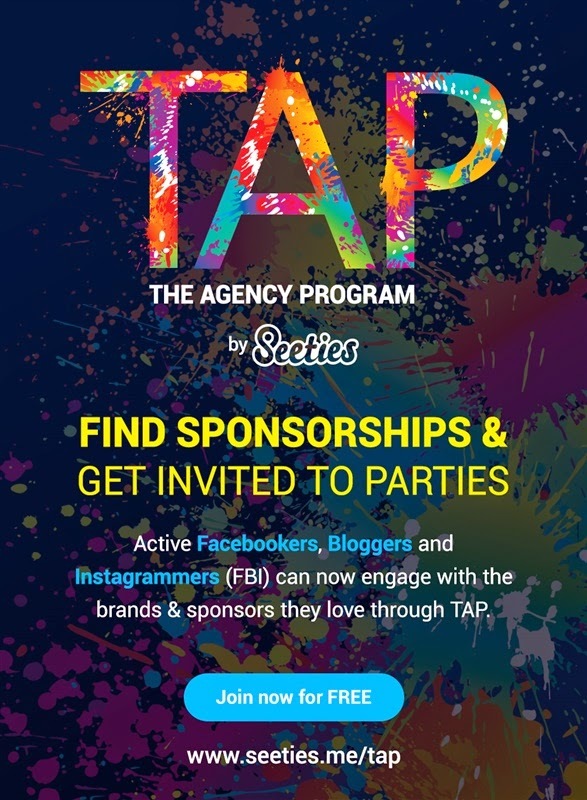 TAP By Seeties - Get Sponsored & Invited To The Hottest Parties! If you are a Malaysian who are active on social media, specifically on Facebook, Blog and Instagram (FBI), you should totally get TAP-ped by Seeties! Step up your social life through this platform where you'll meet brands and sponsors for special invites to events, parties and various other opportunities! Similarly pronounced as ci-ties, Seeties shows you the best things happening in your city. 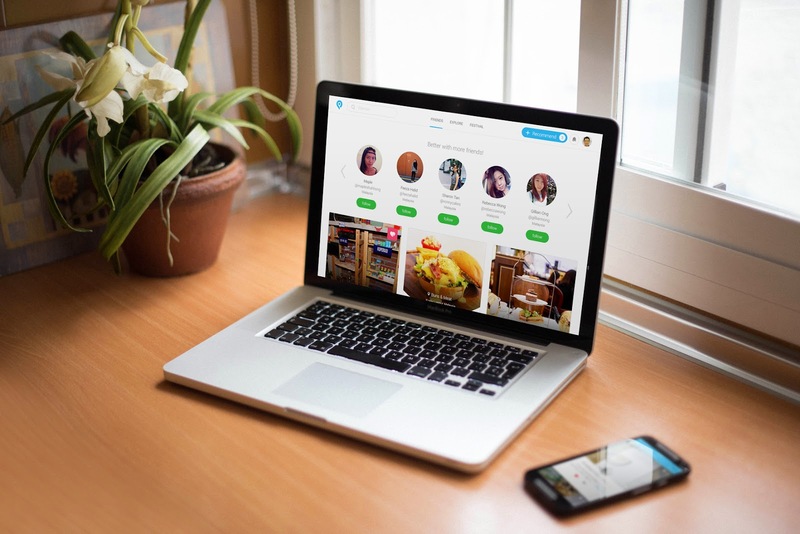 It's a fast growing platform in Southeast Asia with a mission to make city life super fun for everyone! Where to eat? What to do? Latest trends? All these can be found via web (Seeties.me) or free app on Google Play and App Store. It's great for on-your-own travellers or backpackers because everything in Seeties is locally recommended. It's the best way to explore where do the locals go as well as eat. 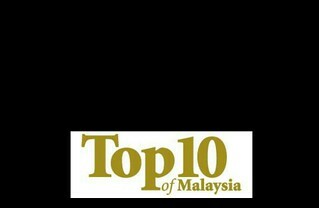 It's currently actively shared by digital users in Malaysia, Taiwan, Thailand, Indonesia, Philippines and Singapore. Learn more about Seeties here! 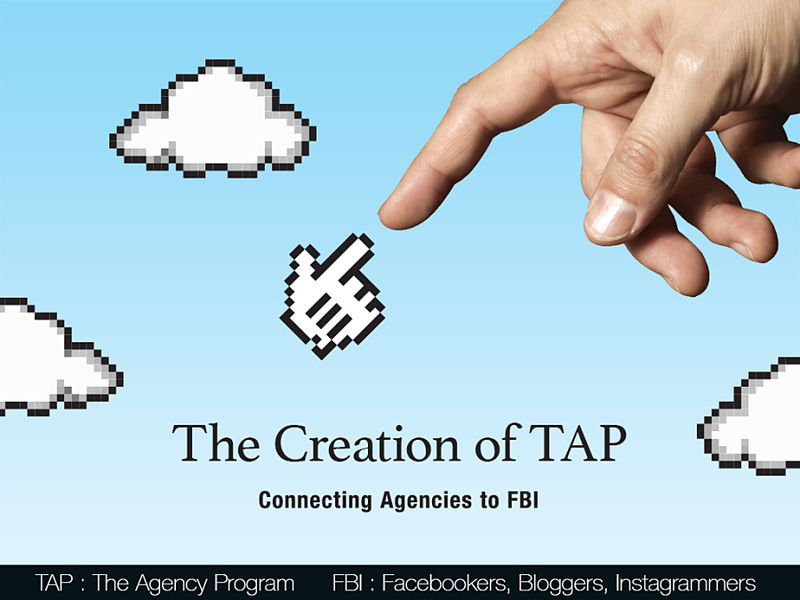 The Agency Program (TAP) is built with a mission to provide opportunities to Active FBI (Facebooker, Blogger and Instagramer) and agencies. For the very first time, FBI will gain more perks than before as there's NO MIDDLEMAN involved. Yes, you've heard me, TAP is NOT a middleman, they're just part of Seeties' ecosystem. Sponsors are represented by the advertising agencies, and they will directly engage you! 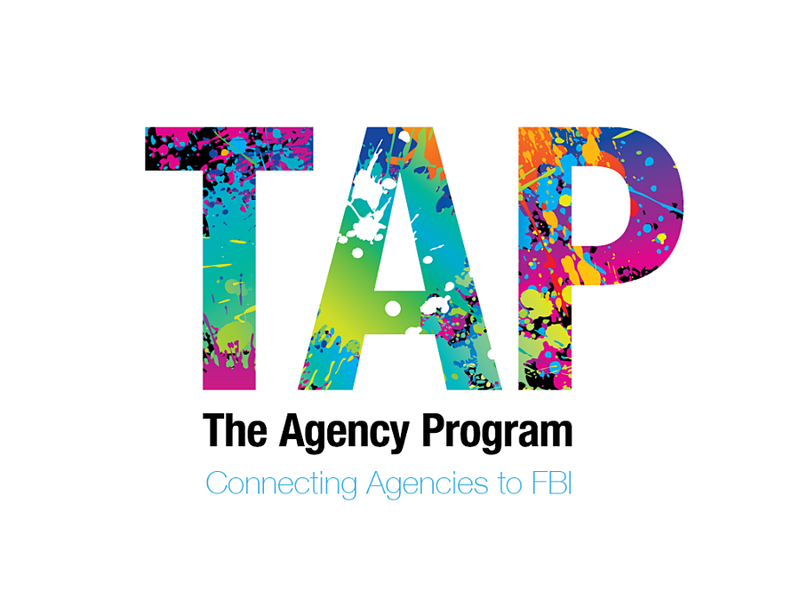 By joining the TAP program, it connects you to sponsorships and exclusive party invitations including, concerts, exclusive press conference with celebrities, product reviews, workshop, trips and etc. TAP is now currently open for registration before the official launch in mid May 2015. Agencies will post invitations on TAP and you'll get to choose and apply according to your interest and brands you love. Agencies will then filter FBIs who are most suitable for their brands. The collaboration is entirely between the agency and FBI. Have a minimum of 500 followers or page likes. Though, it's case-by-case basis. Rules can be bent if your content is fun and unique. You should write in English, Chinese or Malay. I'm already with TAP (My Seeties Account) and I'm still figuring out some stuff but it's be great so far. I've seen so many of the local active socialites are on it and the updates are consistent as well as accurate. So if you are eligible, you should really join too! 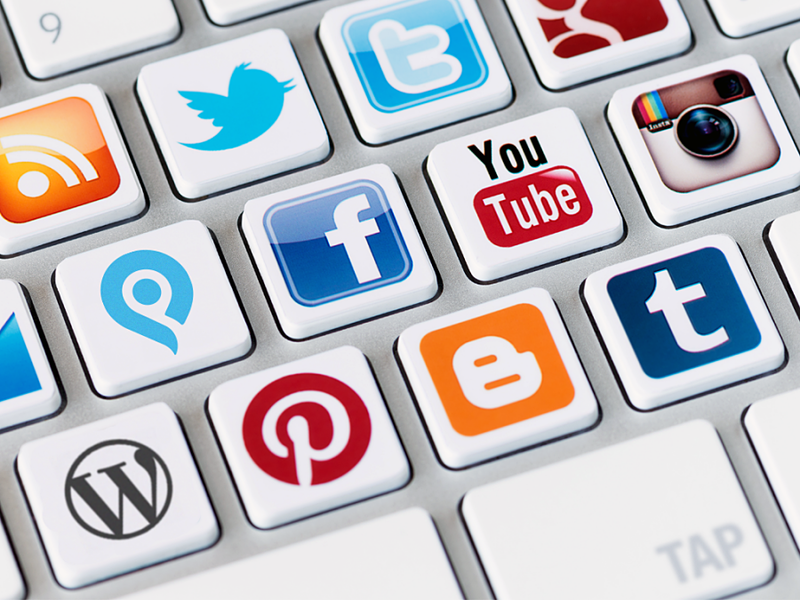 This is a great opportunity for you to meet people and expand your social network. Still unsure, learn more about TAP here.